Are you an ambitious person who is looking to be challenged in a demanding yet open-minded environment? If so, the Contemporary and Popular Music program might be a great fit for you. You know that to be challenged you need to find a program that is based around coursework that is innovative, progressive, and offers many stylistic options. Not only will you find those things in the Contemporary and Popular Music program, you will also quickly come to enjoy the optimum student-to-faculty ratio, the state-of-the-art facilities, and highly personalized instruction. Pair those facts with extremely competitive tuition, and the flexibility to take most courses online or low-residency and you have years of amazing opportunities which are hard to pass up. The Contemporary & Popular Music program at UMA is Northern New England’s preeminent modern music education resource. 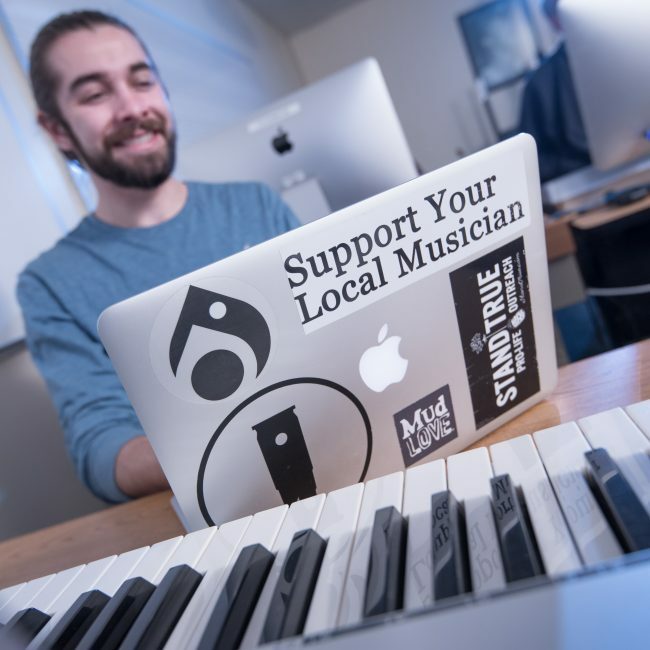 Bachelor of Music – available live and online (our flexible major.) You can focus on performance, audio, composition, sonic arts or a mixture of everything. UMA Music your way! UMA’s Bachelor of Music program combines general education courses with music courses tailored to the area of music you wish to study. This degree allows the student to find her/his own ideal balance of music performance, arranging, composition, essential production/audio recording skills and songwriting activities. Stylistically, options of genre as an additional focus of study include electronic dance music, works for symphony orchestra, or anything in between. Along the way, a strong foundation in theory, arranging, various DAWs, an instrument or voice, ensemble playing, and music history is developed. This concentration is available low-residency. 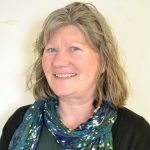 The Music Education concentration is available low-residency, and much of it is available online, but it is important to note that the student-teaching portion of the concentration can only be completed in the state of Maine. Auditions can either be in-person or by filming yourself, uploading the result to YouTube, and submitting the link. The difficulty level of the pieces is not important. It is more important to play the pieces well.